Lamar was laid out in 1856 and named for Mirabeau B. Lamar, second President of the Republic of Texas. It suffered multiple attacks during the American Civil War. Lamar’s first constable (sheriff) was the famous wild west lawman, Wyatt Earp. It was Earp’s first job in law. He burried his wife and unborn child in Howell Cemetery (just outside of Lamar) before going into the pages of history. Lamar’s most notable native son is President Harry S. Truman. 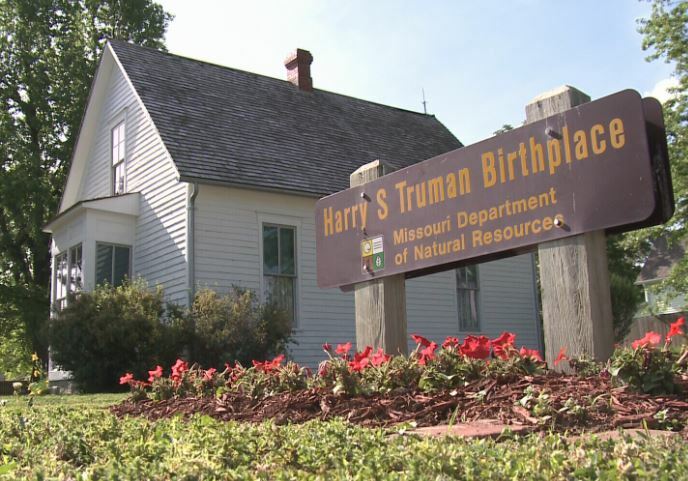 Truman’s Birthplace attracts thousands of visitors each year to the city. Truman, however, is not the only famous American to serve his country from the city of Lamar, Missouri. Lamar has produced not one, but THREE naval admirals over the years. Additionally, Kid Durbin, a Major League Baseball Player has his roots in our small town in the southwestern corner of Missouri. These are just a few of reasons we often refer to Lamar as a place of Legendary Beginnings. Want to include something on our history page? Let us know!